Pioneers in the industry, we offer piping stress analysis service from India. 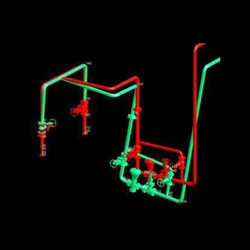 To meet the needs and requirements of the customers, we are providing Piping Piping Stress Analysis Service. These services are accomplished under the direction of industry proficient professionals, who have years of experience in this area.